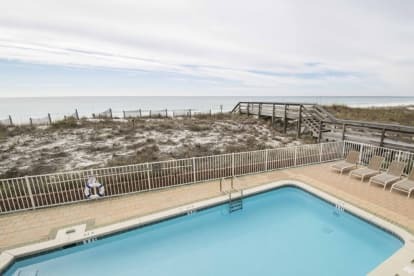 My wife Julie and I have always loved coming to Fort Walton Beach and finally decided to buy a little bit of paradise for ourselves. We love sharing our condo with family and friends. We purchased Blue Dolphing 202 last year and have completely updated and now want to put in a rental program. We look forward bringing a little bit of paradise to all who stay with us.